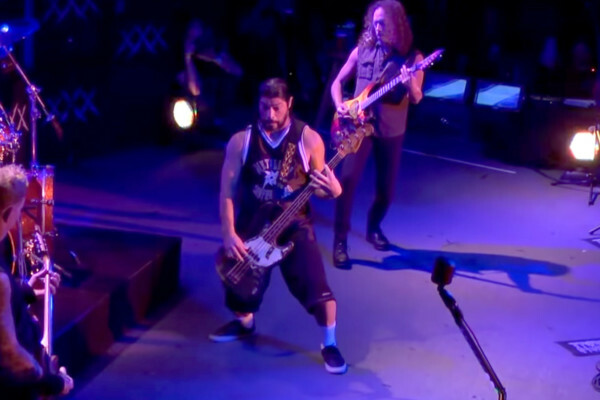 The metal world was shocked in April when it was announced that Korn bassist Fieldy would not be taking part in the band’s South American tour. Instead, 12-year old Tye Trujillo would be anchoring the group. Fans were split over the move, but now any fears can be set aside by watching a new mini-documentary on the trek. 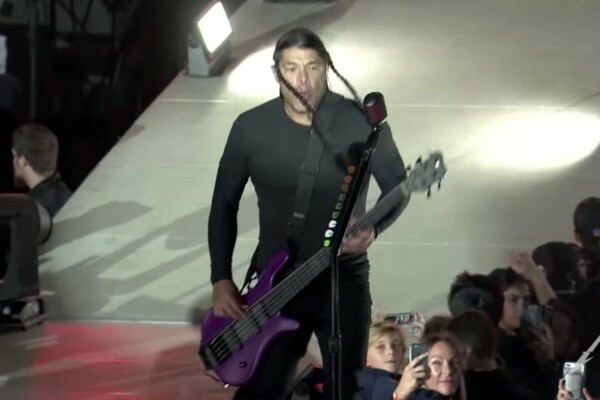 “Korn And The Prodigy Son” is a 15-minute video that documents the young bassist. 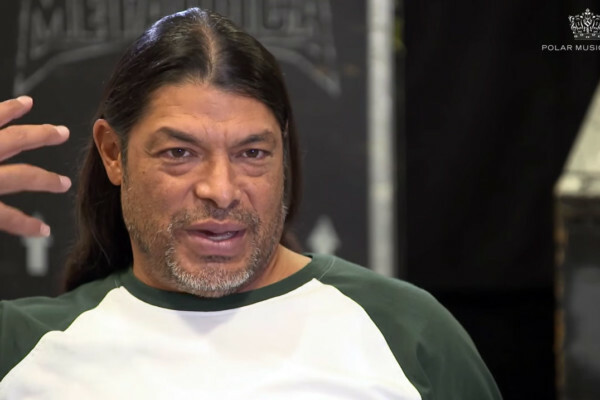 Tye’s father, Metallica bassist Robert Trujillo, narrates the film with insight on the band, his son, and the tour.